In PEAT SMOKE AND SPIRIT, Islay's fascinating story is uncovered: from its history and stories of the many shipwrecks which litter its shores, to intimate descriptions of the beautiful wildlife, landscape and topography of the island. Interwoven through these different narrative strands comes the story of the whiskies themselves, traced from a distant past of bothies and illegal stills to present-day legality and prosperity. The flavour of each spirit is analysed and the differences between them teased out, as are the stories of the notable men and women who have played such a integral part in their creation. PEAT SMOKE AND SPIRIT is the last word on Islay and its whiskies. Andrew Jefford was the drink correspondent of the Evening Standard, and is a regular broadcaster on the BBC and the author of many acclaimed books. 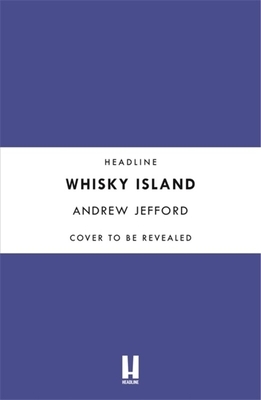 He has won eight Glenfiddich Awards and various other honours for his writing, while his last book, THE NEW FRANCE, won both the Andre Simon and Lanson prizes.